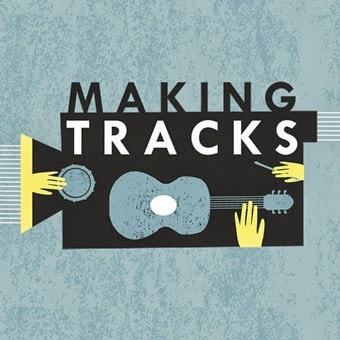 Making Tracks by Whirlygig Cinema is a unique short-film event fusing cutting-edge film with brand new live scores written and performed by The Cabinet of Living Cinema. The event is at Rich Mix and looks like it will be an exciting evening. Doors open at 7.30pm, films start at 8pm and tickets are from £8.